We offer a range of print based solutions from educational worksheets and activities to fully fledged, illustrated books, ready for distribution and sale. We have extensive experience in a wide variety of print production workflows and can offer a range of solutions to meet any budget – both large and small print runs. We also tailor for digital press publishing, creating ebook formats for a wide sector of web based distribution outlets. 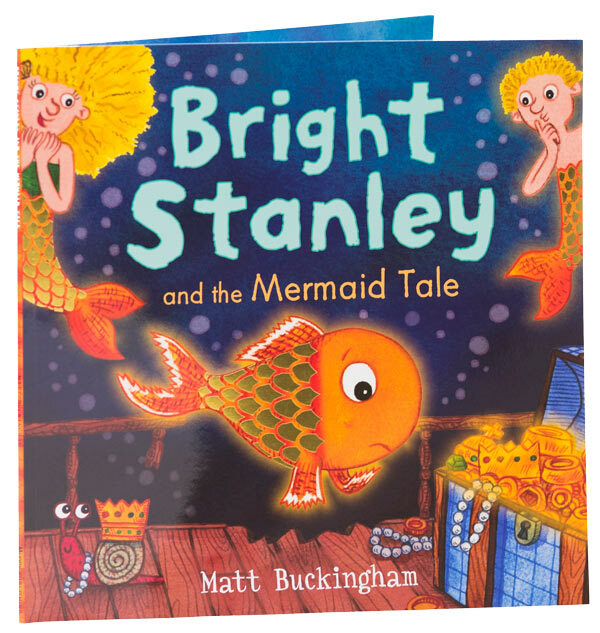 Bright Stanley and the Mermaid Tale is the fourth book in the BEST SELLING character series now published and distributed by Muddy Publishing Limited. 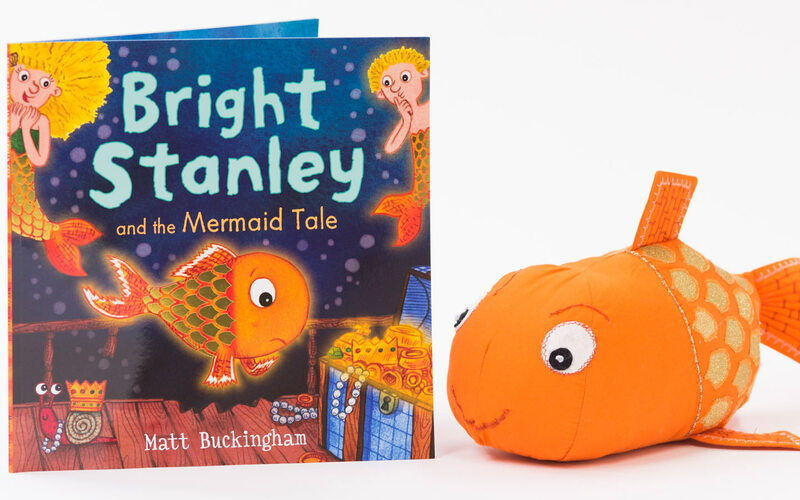 In this story Stanley and his friends are looking for a sunken pirate ship full of treasure. But their adventure is about to get bigger! Stanley is sure there’s a mermaid following them. Or is he just telling tales? 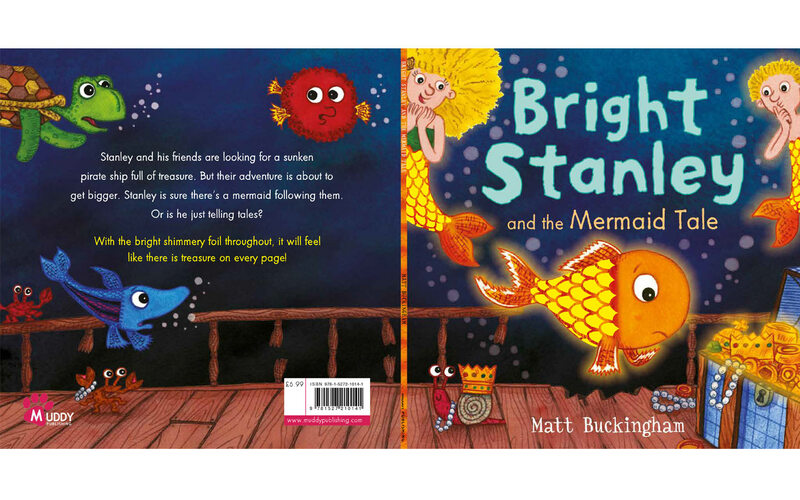 This is a sea themed ‘opposites’ picture book for children aged between 1 and 4 years old, written and illustrated by Matt Buckingham, distributed via Amazon Kindle store. This is the first of our preschool picture books to be published electronically.